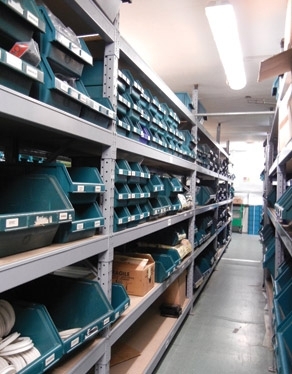 In order to supply our customers with the spare parts needed in a short amount of time, many of our parts are available for direct order from our California facility. Contact Ralco for spare part availability and pricing. Give us a call at 1-916-990-5172.